My name is Martin Tuckett R.M.N. I am a qualified and registered nurse specialising in emotional and psychological well being. I have professional indemnity via the Royal College of Nursing. "You cannot change history, but, YOU CAN CHANGE THE WAY IT IS AFFECTING YOU"
Time to take control for yourself. As a practitioner it is important for me to help you and support you as a client. I will guide you to understand how to take responsibility for the difficulties you are experiencing and I will help you to regain control of your emotional wellbeing. Thank you for looking at my web site, please feel free to ring for a confidential no obligation consultation. The skills, experience and training I have allow me the flexibility to draw on a wide range of psychological theories and practice of therapeutic models. 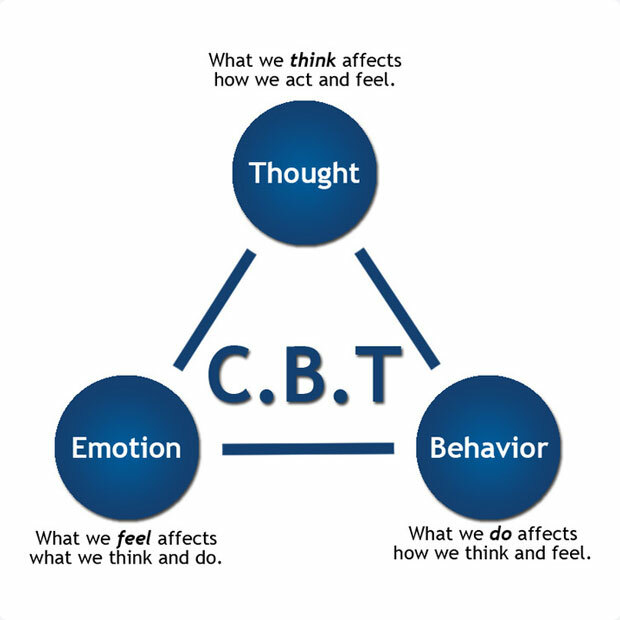 • CBT is the most researched and validated form of psychotherapy - CBT works on the principle that the emotions we experience and the way we behave is determined by the way we think about and perceive situations. • CBT is not 'positive thinking'- it is about thinking realistically and logically in situations that you find highly distressing. Generally consultations would be face to face. However, I am able to offer consultations via Skype or telephone if you have difficulty attending appointments. Many years of practice have proved to me that it is never too late to change. Of course, it has to be the right time for you. 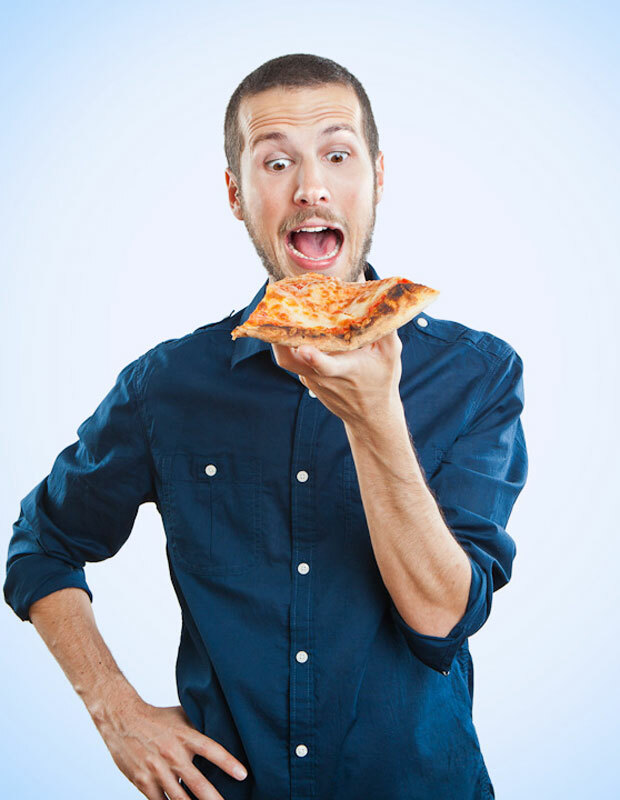 Your initial assessment session is free without further obligation on your part. This gives you the opportunity to meet me and to ask any questions that you may have. We can then decide how best to work together. Both daytime and evening appointments are available. You can telephone or email me. We will start with a few questions about how you see your current situation and any difficulties you are experiencing. All consultations are treated in the strictest confidence. From this initial contact, we can decide if therapy could help you. Once we have had a discussion and I think I can assist you, we can arrange an appointment. Once the assessment is complete, I will discuss my 'formulation' or understanding of your difficulties with you and recommend a way forward. 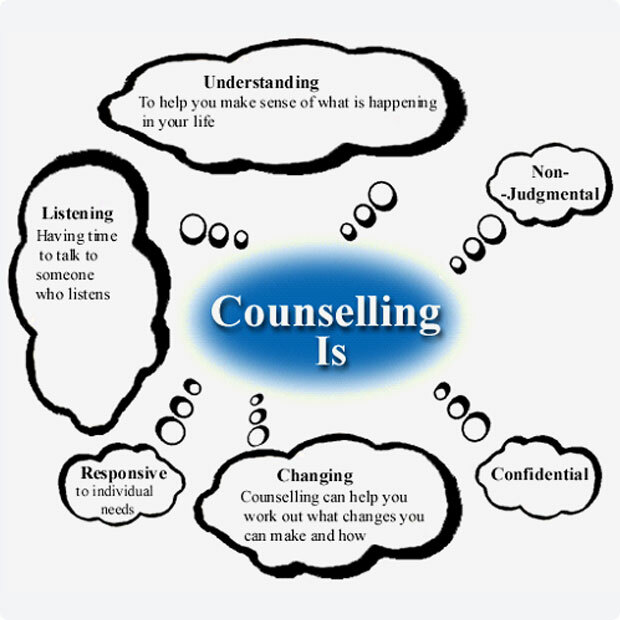 Each course of therapy is based on individual needs, but typically takes between 6 - 15 sessions. 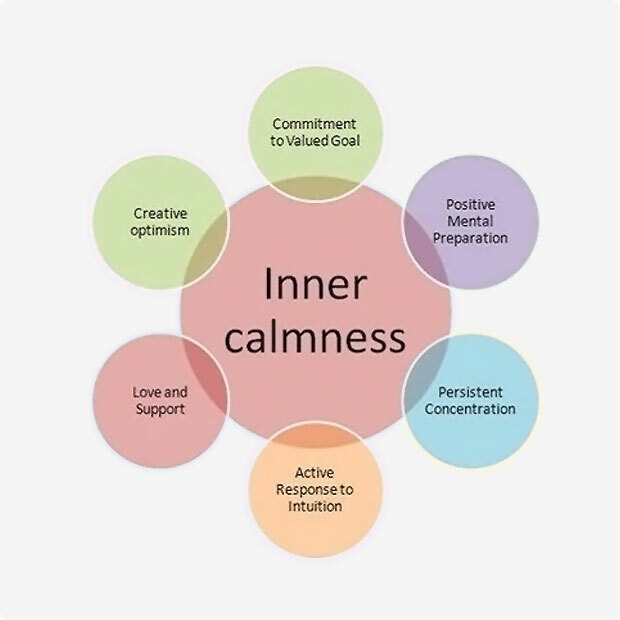 It is important for you to be in control of your journey but with appropriate help, support and guidance you can develop the skills and techniques to use at any time without the need for on-going therapy. Contact Martin Tuckett R.M.N. Now! •	Individual Therapy £40 per session (50 minutes). •	Couple Therapy £60 per session (50 minutes). •	Payment by Card, Cheque or Cash at the time of the consultation. •	Special rates for N.H.S staff, contact for details. •	Hours of Contact 9 - 5 Monday to Friday. If you do not attend without notice, a full charge will be due. For appointments cancelled on the same day a charge of £30 will apply, although this can be negotiated. For appointments cancelled and rebooked within 7 days, no cancellation fee will apply. As a Registered Nurse my professional code of conduct ensures our consultations are Private and Confidential unless you give written consent for me to talk or write to another person. If there is a suspicion of child, adult, or elder abuse I am required by law to inform the appropriate authorities. Likewise if the client is threatening serious harm to another person/s I must notify the police and inform the intended victim. I would not take the above action without discussing with you in the first instance. 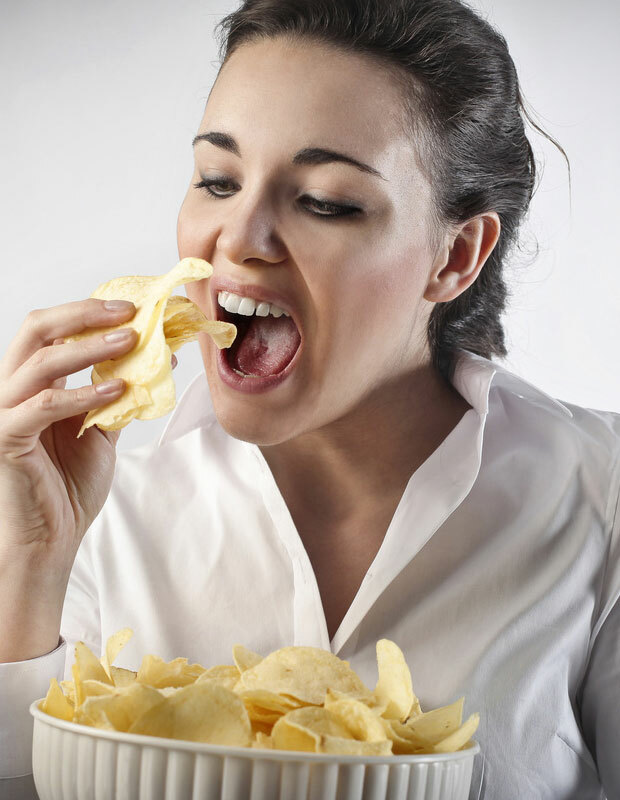 A small therapeutic course focusing on how emotions effect our eating. It will be practical based around the theory of Cognitive Behavioural Therapy and Mindfulness Ideas. 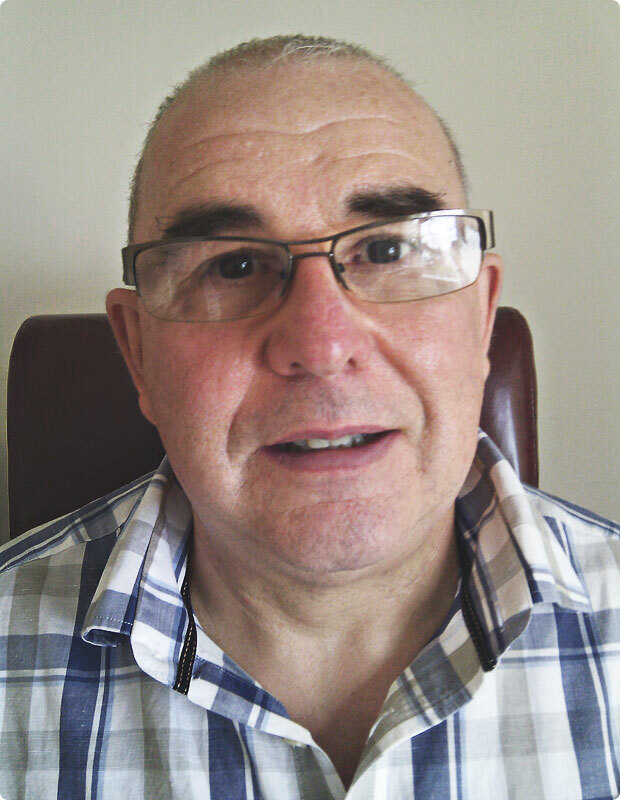 The group will be facilitated by Martin Tuckett, Independent Mental Health Practitioner.